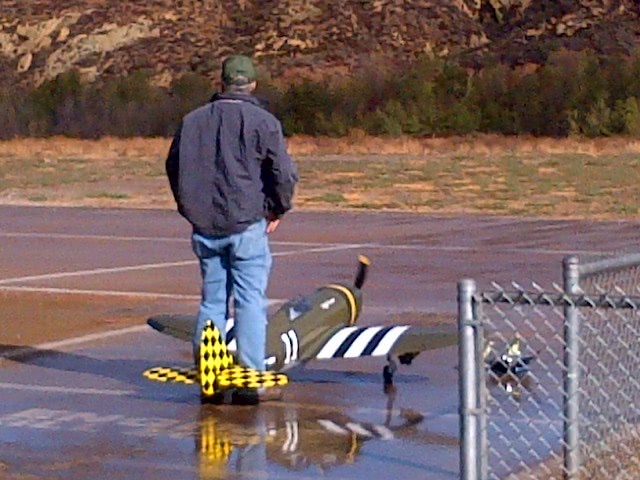 We are a radio control (R/C) model aircraft club dedicated to the advancement of scale R/C modeling. 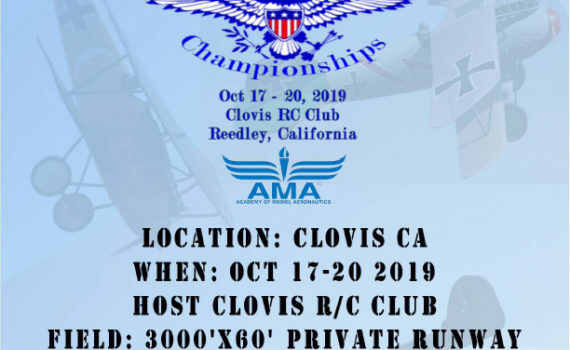 Our club is an AMA Charter Club, No 1520. Join Us! 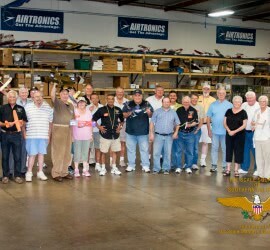 The Scale Squadron general membership has an official club meeting once a month. These meetings cover basic club business and event planning. 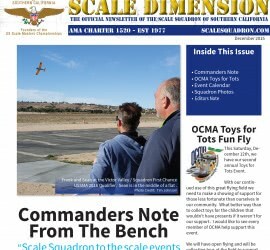 Here you can find our most recent club newsletter, “Scale Dimension.” Prior issues are available via the menu bar at the top of the page. Whether you’r buying or selling, Get there early! Either way, bring a plane and let’s get in some GREAT FLYING!!! We’re excited to tell all of our fellow modelers WC 2019 has some great sponsors! 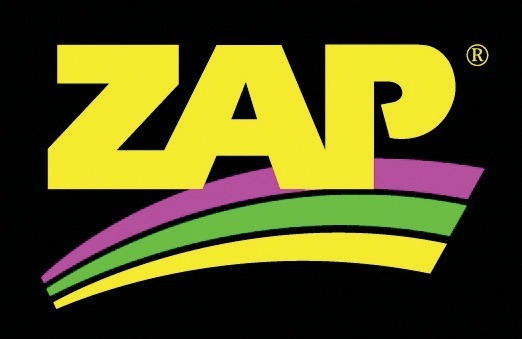 Zap Adhesives andHouse of Balsa Mikegoesflying.com Check ’em out and don’t forget to reserve your spot at Warbirds and Classics 2019 – click to register or get more info! 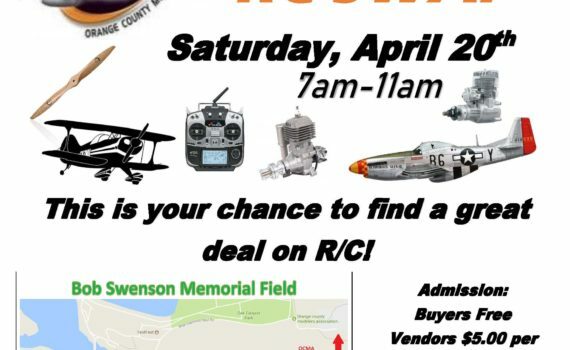 Warbirds and Classics Welcomes Sponsors! 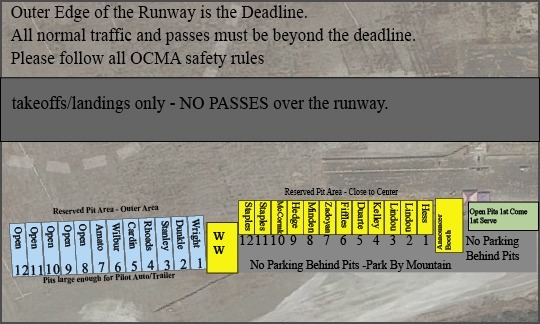 Warbirds and Classics – Registration is now open! Check out our updated Calendar! 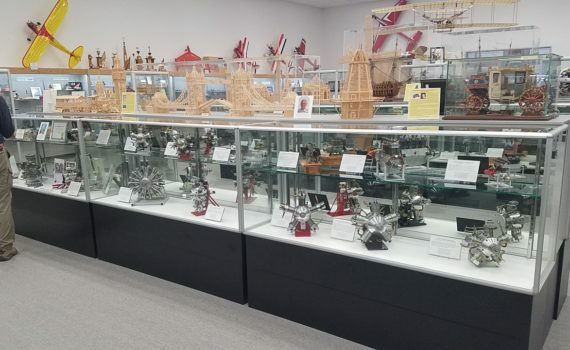 This Monday night at our general meeting we’ll have a presentation on a little known but super awesome museum! Don’t miss it! See our meeting page for all the meeting details!